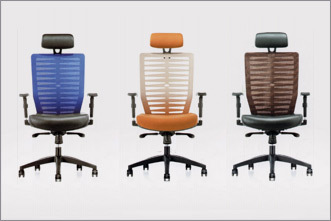 Tasina Furniture "We are the expert at full service office furniture." " We are the expert at full service office furniture." © 2013 KPT Glory Co.,Ltd., All rights Reserved.